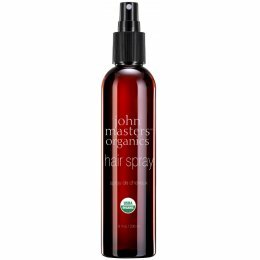 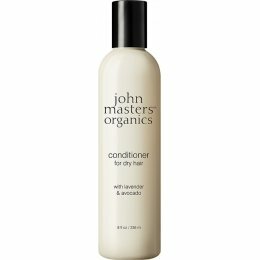 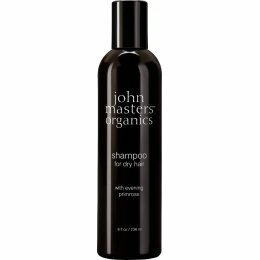 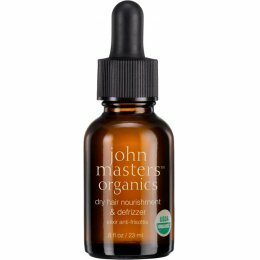 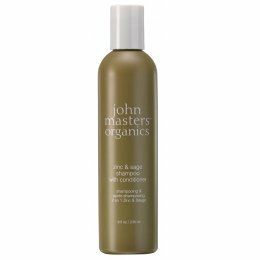 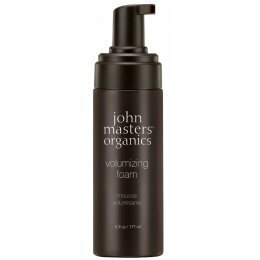 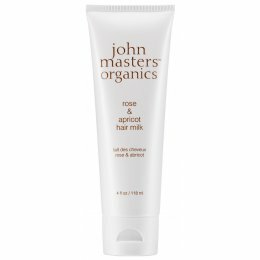 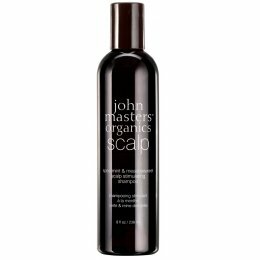 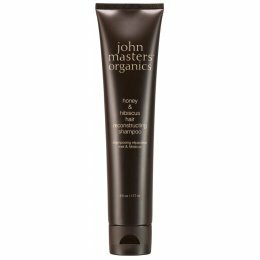 John Masters Organics is a luxury beauty line that treats the earth with respect. 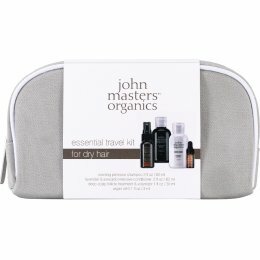 We only get one body, and only one planet. 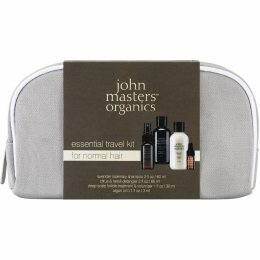 Why not treat them both with the utmost care? 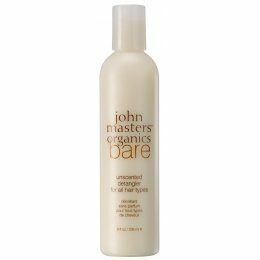 They partner with local farmers who have a proven history of respect towards their environment. 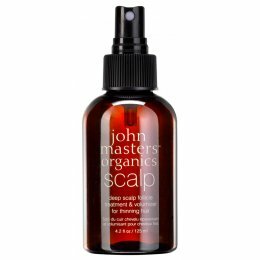 With wild-harvested ingredients, cold-pressed and steam distilled extracts, they provide unparalleled care for your hair and skin. 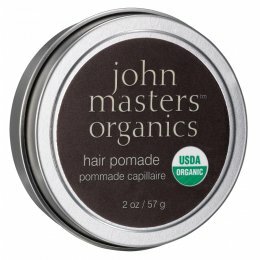 All of their organic ingredients are certified by EcoCert, Quality Assurance International, California Certified Organic Farmers, or Organic Crop Improvement Association. All ingredients must be biodegradable as possible, and harvested in an environmentally-friendly manner. 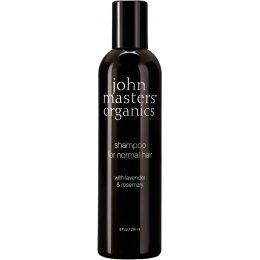 There is no sodium lauryl sulfate, parabens, DEAs, MEAs, or TEAs, no GMOs, no artificial colors, fragrances or fillers, and no animal testing.